Get your spacesuit on! You are going to learn how to fly to the moon and back with this immersive experience inspired by the Astronaut’s handbook. 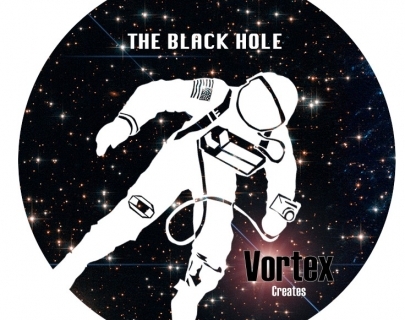 Vortex Creates will mix storytelling with factual narratives all set inside an extraordinary yurt. This event is part of Family Day: From Legends to Light Years. You can see the full programme here.